Ridgefield, CT is the quintessential New England postcard town, nicely situated in the foothills of the Berkshire Mountains. The town is famed for its quaint Main Street, which stretches more than a mile and is lined with historic homes, museums, churches, boutiques and famous restaurants. 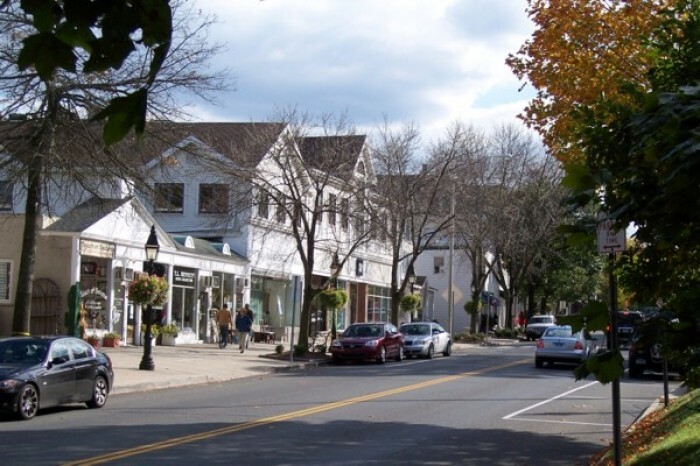 Located in the southwest corner of Connecticut, bordering Westchester County, Ridgefield offers a variety of real estate choices for individuals – colonials, antiques, contemporaries, condominiums and rental options. The Metro-North Railroad offers commuters easy access to New York City, Stamford, CT and White Plains, NY at the Branchville Station. Ridgefield offers its residents many cultural opportunities including the Ridgefield Civic Ballet, Ridgefield Symphony Orchestra, Ridgefield Guild of Artists, and the Ridgefield Playhouse. It is also home to two nationally recognized museums, historic Keeler Tavern and the Aldrich Museum of Contemporary Art, as well as the charming Elms Inn, a 1799 historic New England inn located on Main Street. Ridgefield’s schools are among its greatest assets. They are one of the main reasons people move to this lovely town and are reluctant to leave. Ridgefield is one of only 36 public school systems throughout New York, New Jersey and Connecticut that are members of the Tri-State Consortium, which includes the highest performing school systems in all three states. Ridgefield’s public open space makes up 5,200 acres accounting for 23% of the town’s over all land and includes Aldrich Park, Bennett’s Pond State Park, Seth Low Pierrepont State Park, and the Weir Farm National Historic Site. Ridgefield Golf Course is the town’s municipal 18 hole golf course and was opened in 1974. The town’s largest employer is Boehringer Ingelheim Pharmaceuticals Inc., whose United States headquarters is located in the Ridgebury section of town. 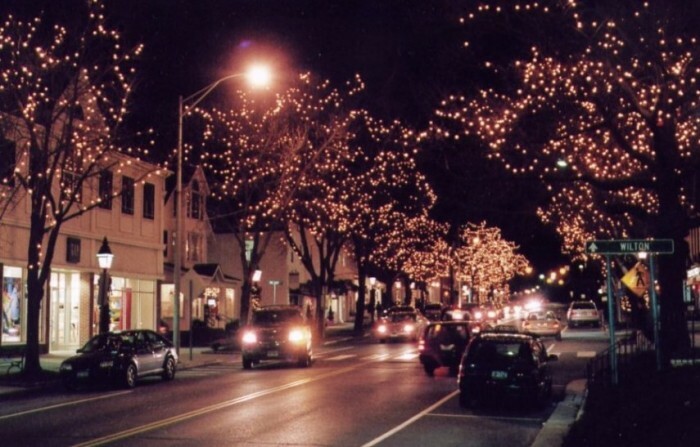 Many other NYC and Danbury area professionals are thrilled to call Ridgefield home. Let our Ridgefield agents show you around this beautiful community! The Keeler Tavern, a local inn and museum, features a British cannonball still lodged in the side of the building. There are many other landmarks from the Revolutionary War in the town, with most along Main Street. 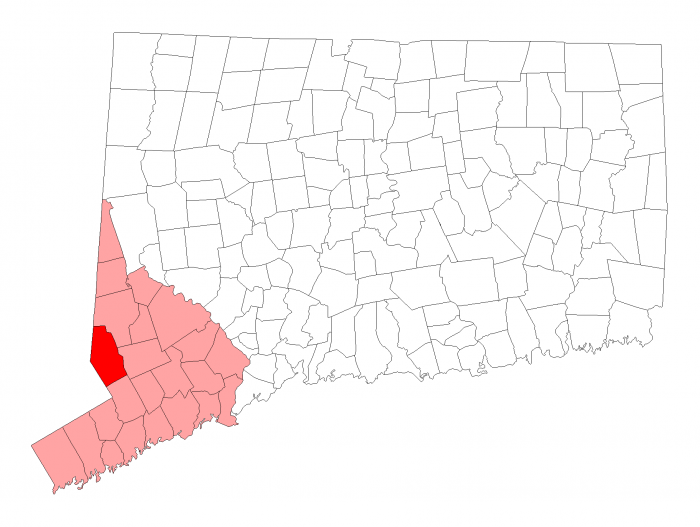 In the summer of 1781, the French army, under the Comte de Rochambeau marched through Connecticut, encamping in the Ridgebury section of town, where the first Catholic Mass in Ridgefield was offered. For much of its three centuries, Ridgefield was a farming community. Among the important families in the 19th Century were the Rockwells and Lounsburys, which intermarried. 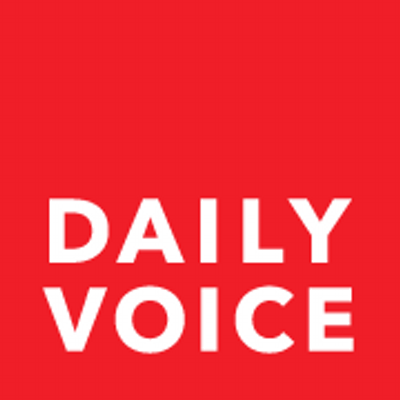 They produced two Connecticut governors, George and Phineas Lounsbury. 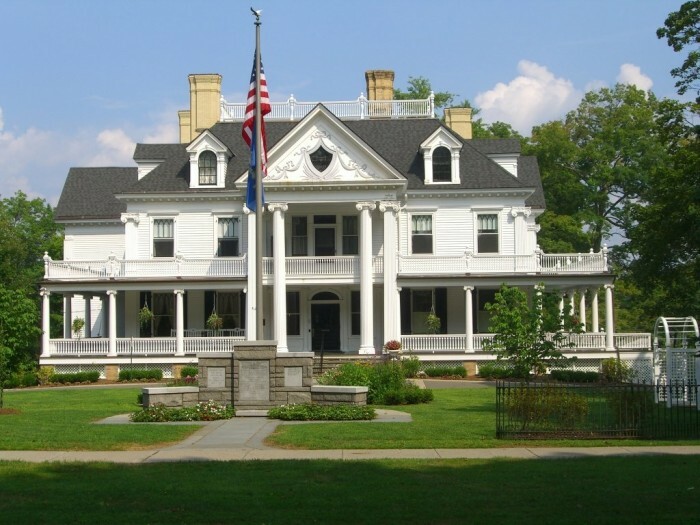 The Ridgefield Veterans Memorial Community Center, also called the Lounsbury House, on Main Street was built by Gov. Phineas Chapman Lounsbury around 1896 as his personal home.